The Poundland Challenge proved to be so tempting that not surprisingly I haven’t been able to keep it to just one camera a month. 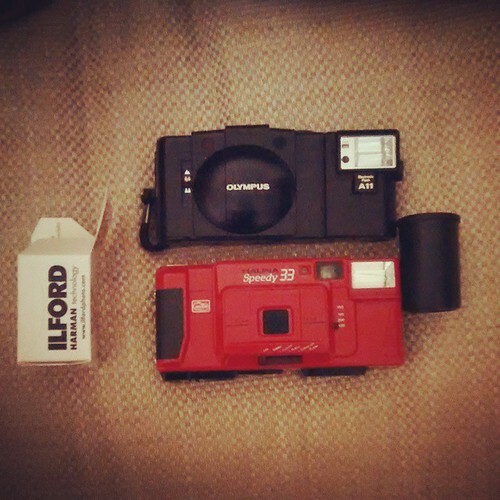 This weekend my Halina Autoflash 35 gave up the ghost. 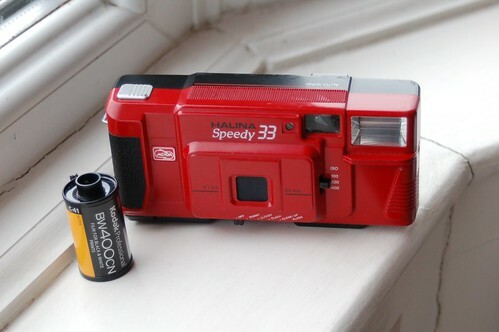 I’ve only shot a roll or 2 through it but have a sense of how this rather flimsy zone focus with compact flash worked. The XA1 is often rated as the runt of the XA series litter by XA officandos. But this little overlooked number can still deliver despite it’s limitations and can surprise. 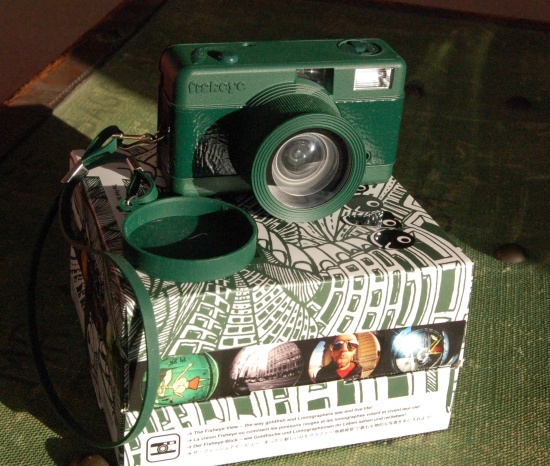 Plastic Trash cam or sheer Genius ? 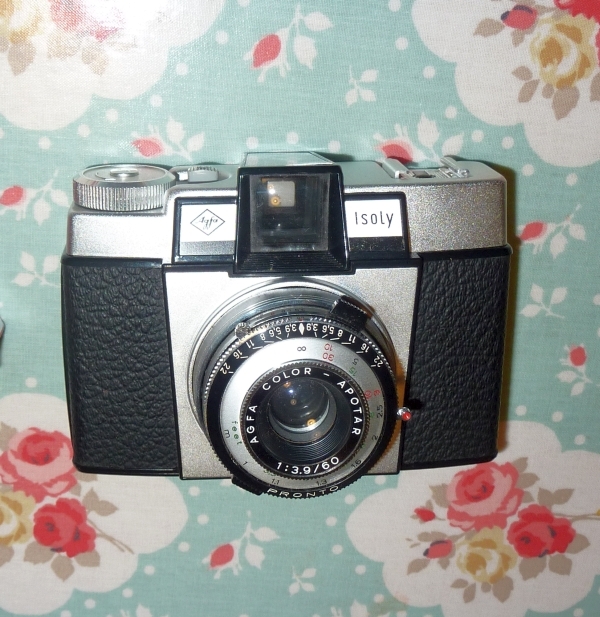 Both are descriptions I’ve heard about the Halina Panorama also better known in the US as the Ansco Pix Panorama . But where does the truth lie with this no frills Shooter. 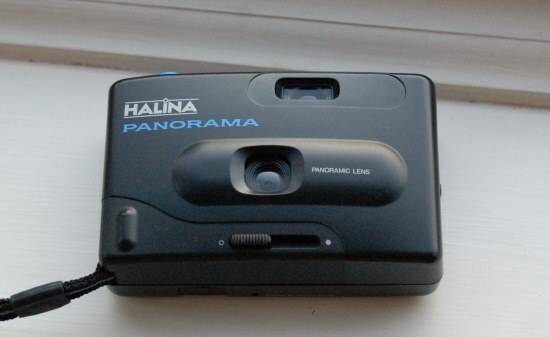 Halina Super 35X Review : Superstar or Hasbeen ? 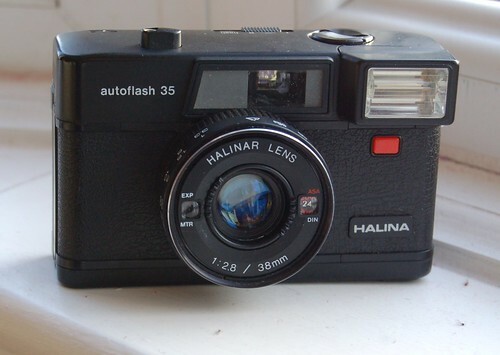 The 35X is perhaps the model that most folk remember when the word Halina is muttered. 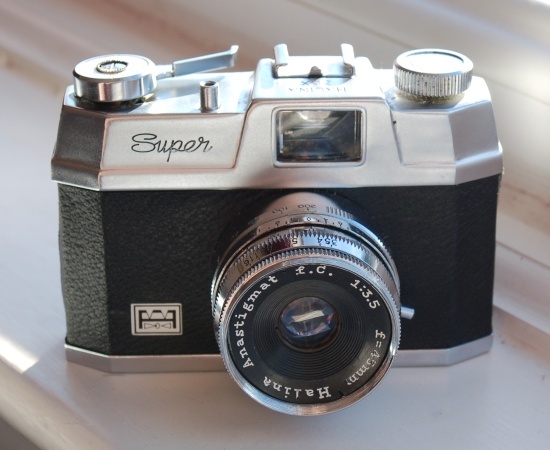 That Leica look-a-like is perhaps the best known of Haking’s creations but the Super 35X refines the mechanics and gave rise to a more unique style. 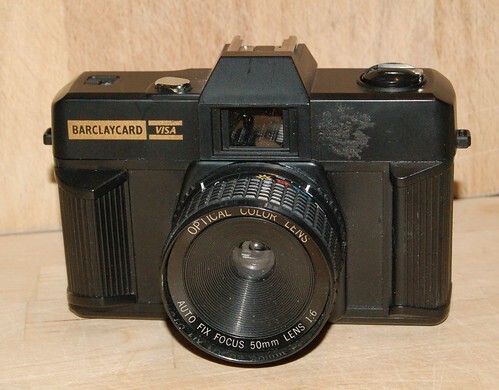 Barclaycard Visa Camera Review – I shouldn’t like this but….